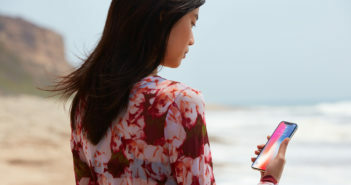 Navigating the social minefield of adolescence these days is very different compared to even five years ago, but comedian Bo Burnham’s directorial debut taps into this particular moment in time – a formative period in every teenager’s life – with such painstaking realism that you’d be hard-pressed not to relate in some way. 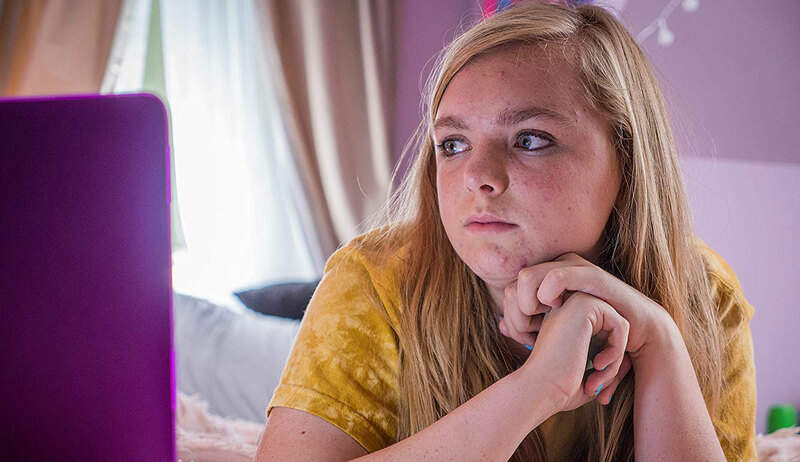 Though “Eighth Grade” hardly reinvents the coming-of-age drama, it’s well written and boasts strong performances from Elsie Fisher (whose endearing turn as the sweet but introverted Kayla will make you want to reach out and hug her) and Josh Hamilton as her well-meaning father. 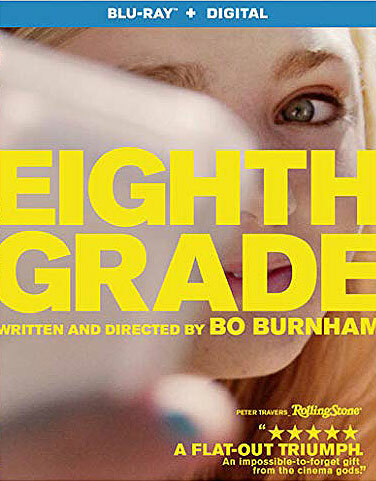 While we’ve all been conditioned to expect the worst from stories like this, the fact that “Eighth Grade” practically revels in its innocence instead of exploiting it for some hidden agenda is really refreshing.